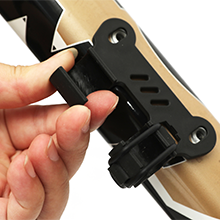 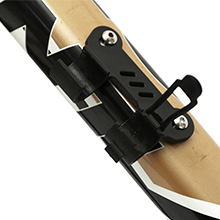 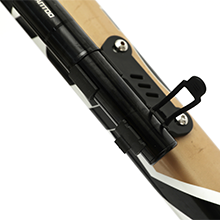 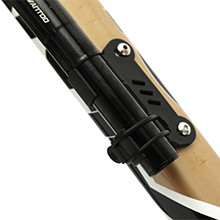 Wantdo bicycle pump are professionally designed to help bicycle riders to enjoy a more comfortable and pleasant cycling experience Enjoy your pleasant cycling with Wantdo bike pumps. 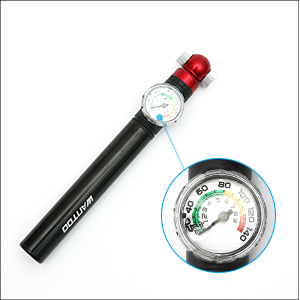 With pressure gauge, Easy to read to help to pump your bicycle. 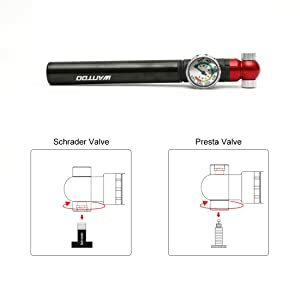 Fit both schrader and presta valves, no adapters needed. 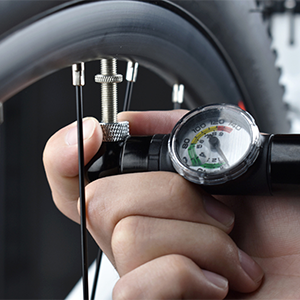 High pressure 140psi offers super fast pumping for mountain or road bikes.